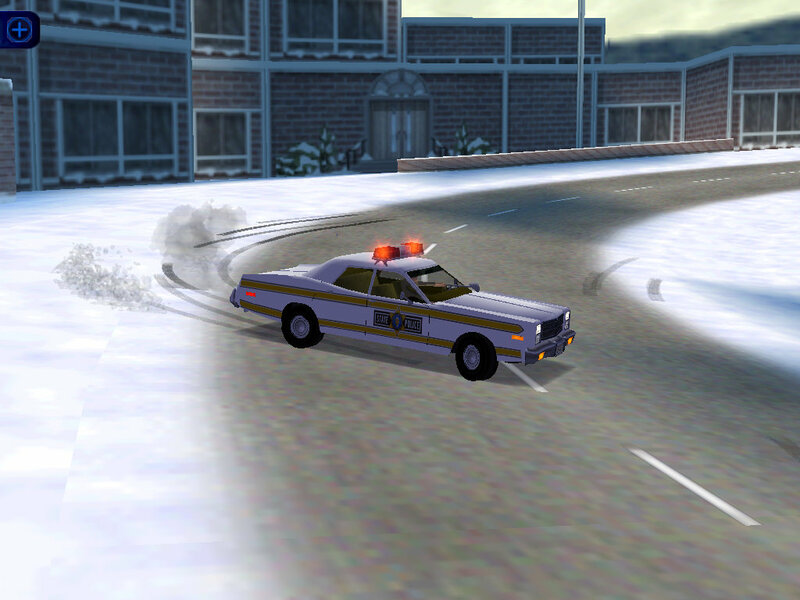 Today for NFS HighStakes we have a 1978 Dodge Monaco Illinois State Police. Author: Baardk (base) FrankNFurter (reworked base with better details and needed rescaling done. 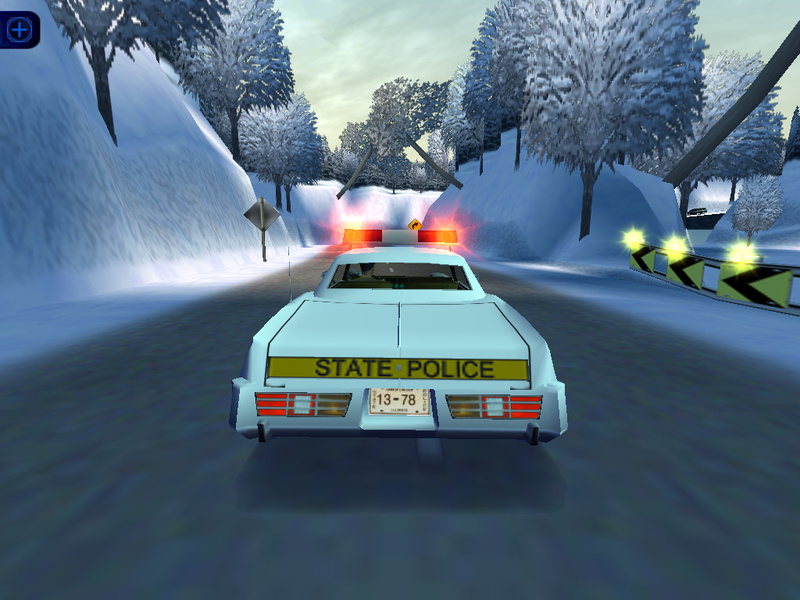 Car is made from FrankNFurter's CHP Dodge Monaco,repainted and redone to Illinois State Police style. Features: Authenticly textured Illinois State Police crusier of 1978.